TC Risk Management Services has years of experience assessing companies and identifying safety hazards to eliminate or minimize bottom-line losses for businesses. These hazards are commonly identified in system failures, worksite design layouts, and compliance related contributors. Risk and hazard analysis is performed by our team of board certified professionals to identify facility and/or machine operating failures. Our thorough inspections will reduce workplace accidents and OSHA violations at your businesses across the United States. After an evaluation of your entire worksite is performed, we follow up with an effective plan to eliminate or control worksite hazards. A professional hazard analysis is recommended for every construction site or general industry business seeking to eliminate risk levels and provide complete safety for their employees. We’ve helped companies across the United States and Canada handle their workplace hazards. 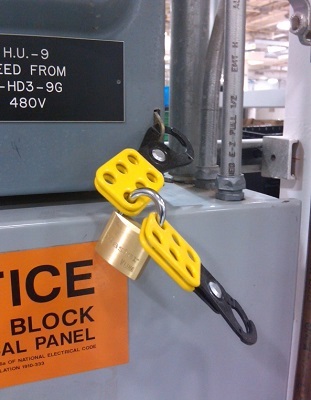 One of the biggest safety concerns isn’t from faulty equipment but cutting corners. It’s easy to get lulled into a false sense of security the longer your jobsite goes without an accident. Before long, workers decide to save time by skipping safety procedure or not wearing protective gear each and every time it’s needed. Yet all these shortcuts can endanger an entire jobsite. By not following safety procedure, the company is in danger not only of deadly accidents, but harsh OSHA punishments as well. Following every safety step may seem like a waste of time, but it will also save your life. Our hazard assessments will help your company get the OSHA safety training they need to stay safe and avoid violations. Outside safety audits from TC Risk Management are incredibly beneficial for your company. Many managers and supervisors are so accustomed to daily work conditions they fail to notice if something has become truly unsafe, even when performing safety inspections. 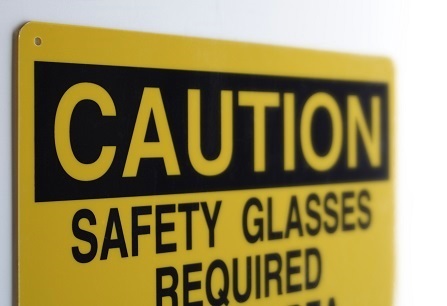 We offer a fresh set of eyes to easily identify unsafe practices at your facility. During the general walkthrough of your worksite, any unsafe conditions from employee acts to building issues will be recorded. TC Risk Management then plans a new safety policy for your business based on these observations. If you don’t have a custom plan for your company, we will make one specifically to meet the safety requirements of your state, industry, and employees. After our onsite safety audit, we can send our mobile training units to get your employees ready to meet the new company policy. The most important result of any safety audit is to correct unsafe practices to prevent accidents and OSHA violations or fines. Why Get a Safety Consultation? The most important result of any safety audit is to correct unsafe practices to prevent accidents and OSHA violations or fines. A thorough investigation by our experts means we find surprising safety violations before OSHA does, giving you a chance to fix the problems before facing a hefty fine. Industrial hygiene monitoring from TC Risk Management will discover existing or potential exposures to biological, chemical, and physical hazards. Occupational hygiene monitoring is processed through a variety of implementations in order to prevent workers from injury or illness as a result of chemical, ergonomic, biological, and physical factors at your place of work. This includes everything from safe noise levels to infectious disease prevention tactics. 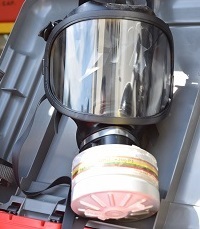 One of the biggest health hazards industries face is a lack of respiratory and ventilation safety. TC Risk Management Services will provide the best respirational solutions for your specific building and industry. We will run accurate tests to make certain all employees have access to clean air while working. During the testing procedure (which usually takes one business day), we can arrange safety training for your employees for no added fee. 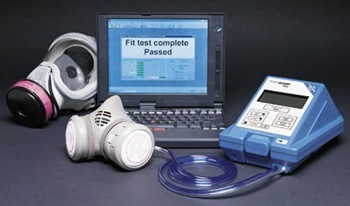 From hearing tests to clean air tests, your worksite will be health hazard-free so your employees can have the best quality of life and your company will avoid expensive fines. TC Risk Management Services enjoys teaching others and educating employees on best safety practices. With ongoing industrial hygiene monitoring from our hazard analysis experts, our safety checks ensure persistent building and worksite safety for employees by helping your business in meeting OSHA standards. Worker safety goes beyond confined spaces and high heights. Officer employees need to stay safe too. Onsite ergonomic functional job analysis will improve the fit between employees, their work environment, and overall productivity. TC Risk Management will help assist your company in determining the healthiest way for workers to go about their day-to-day tasks. From suggested ergonomic office chairs to stretching exercises, injuries won’t stand a chance after our qualified safety recommendations. TC Risk Management Services will assess your everyday tools and equipment and provide both employers and employees with safety tips to reduce strain and improve posture. 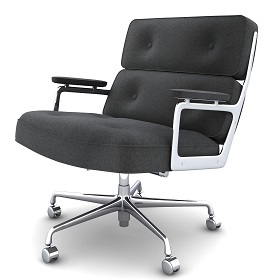 Ergonomic consultation is most effective when performed by TC Risk Management. Be sure to ask about our other classes and training sessions. If you are located in southeast Wisconsin, we have a Milwaukee classroom for sit-down safety classes. This setup is best to teach workers free from workplace distractions. Otherwise, you can have our trainers visit your company to provide on-site OSHA training. Arrange comprehensive risk analysis for your business with TC Risk Management today. The sooner you review your safety and health procedures, the better prepared you will be for OSHA inspections. Contact Wisconsin’s top safety audit experts today to schedule your hazard assessment.